With years of innovation and building some of the best quality products available, Sea Ray continues to demonstrate marine industry leadership. 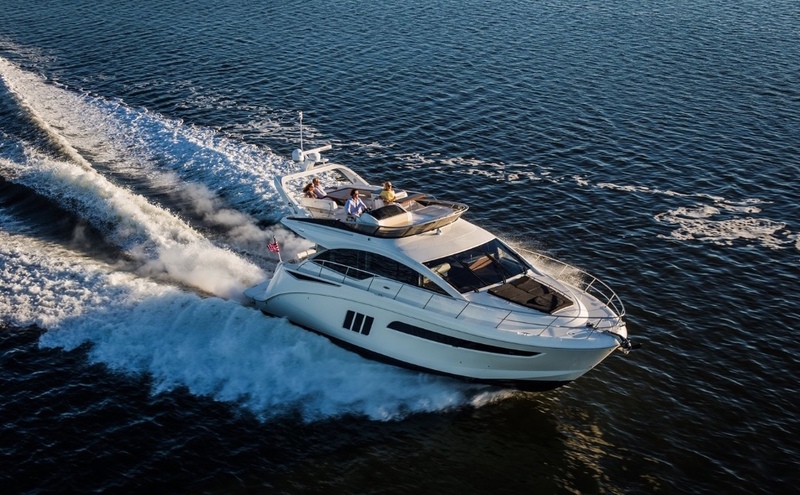 From wake boats, to sport boats and yachts, Sea Ray has helped carve the path of boating standards, and continues to provide an exceptional lifestyle experience, no matter what type of boater you are. 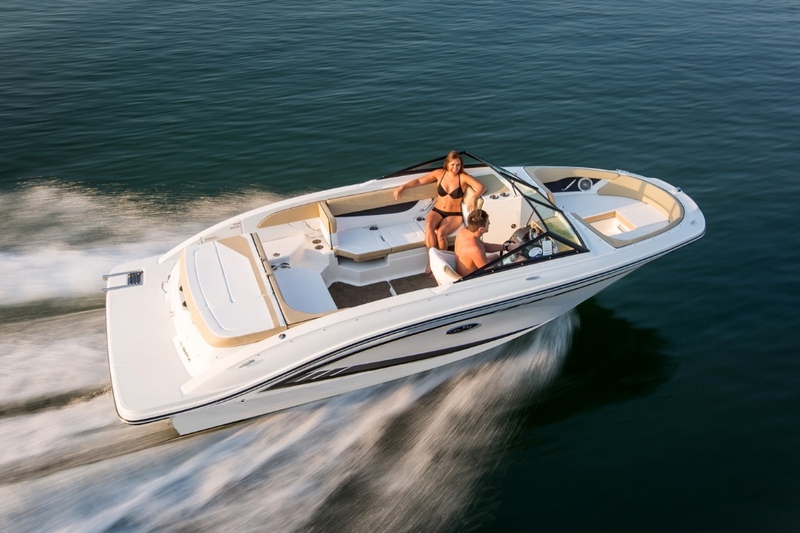 The Sea Ray SPX Series is the perfect daily sport boat. 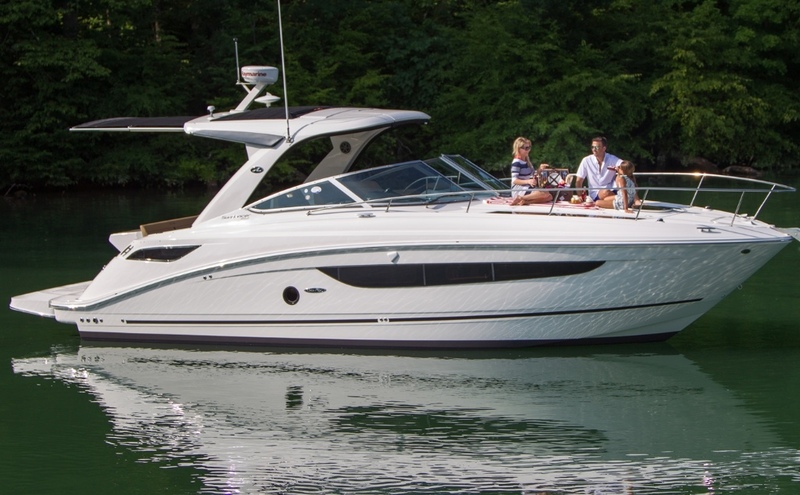 With plenty of power and the smooth and easy handling Sea Ray, this spacious series is ideal for anyone looking for a sporty weekender. The Sea Ray SLX Series was named the 2017 Top Product by boating industry, and provides the luxurious comforts and premium water sports action you desire with the latest technology available. 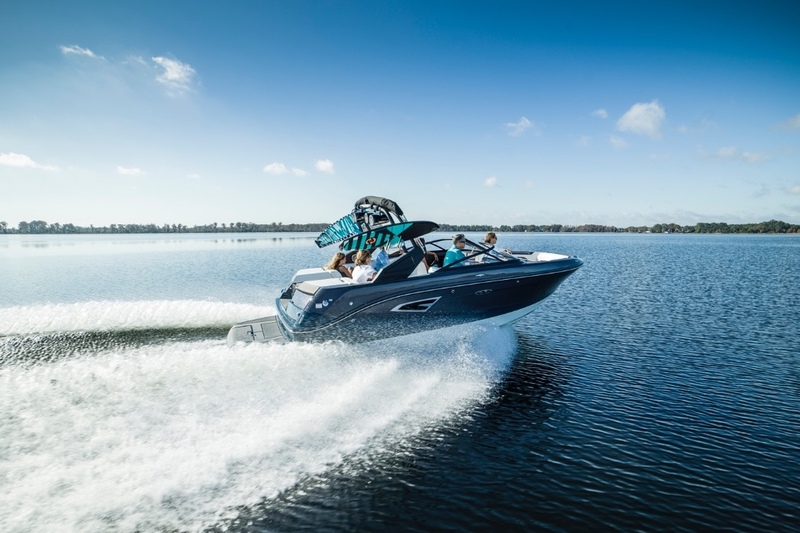 The Sea Ray SDX Series, you get all of the features and sportiness you could desire, along with premium comforts, and an exclusively designed precision molded hull which provides some of the industries most sturdy and stable boats on the water. Sea Ray Sport Cruisers are the perfect boat for exploration. Enjoy the likes of Georgian Bay, the Trent Severn and other Great Lakes with first class amenities. Perfect for the family getaway, the sport cruisers boast the power of a sport boat with the luxuries and comforts of a cruiser. If you want to indulge in the luxuries of a yacht with the sportiness of a cruiser, a Sea Ray Sport Yacht is your calling. 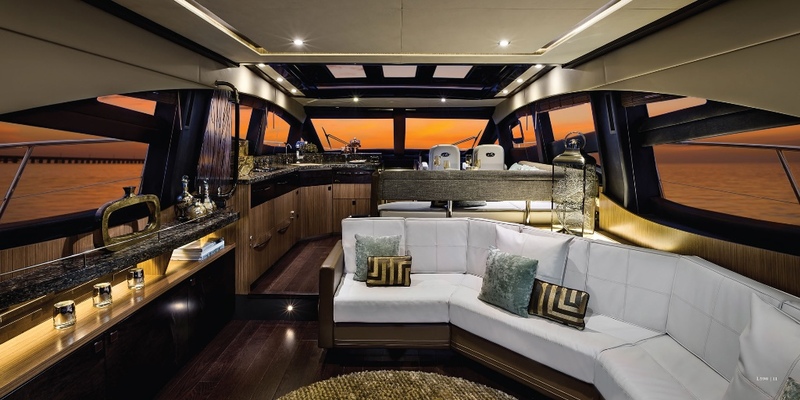 Built for ultimate comfort and luxury, the Sport Yacht Series offers unmatched indoor/outdoor space suitable a weekend getaway, or hosting a group of friends. 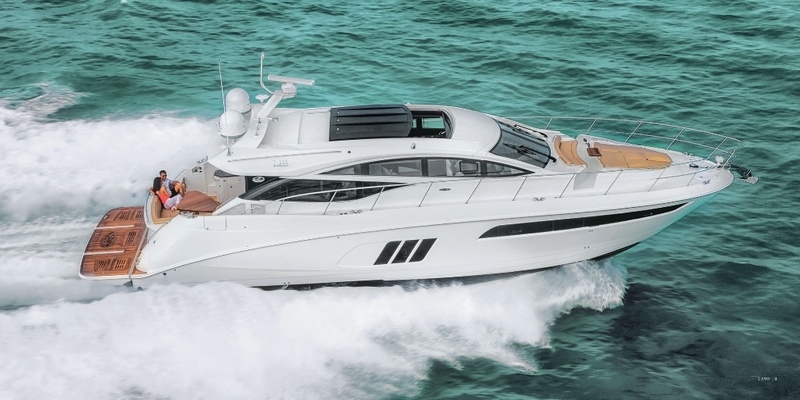 The Sea Ray L Class is the epitome of luxury. Pamper yourself with the little details which make for an overwhelming sense of quality. Take total control of your yacht - from precision power to precision maneuvering, you will dance on the water in the comforts of the captains chair. Whether you plan on exploring the Great Lakes, or travel the coast - the Sea Ray L Class Yachts are unmatched. Email Sent! We will contact you shortly. Email Not Sent! Please ensure valid email and name was provided.